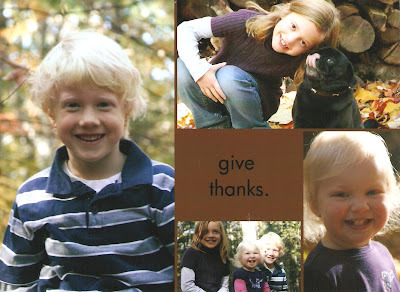 A Simple Workshop: Happy Thanksgiving from the Holland-Anderson Family! What a beautiful family! And we are thankful to have you all as part of the TRC family. Blessings on your long weekend together.